Plant43 - Three Dimensions. Vinyl LP. Bleep. Emile Facey’s Plant43 project returns to Central Processing Unit (Jensen Interceptor, DMX Krew) with new LP Three Dimensions. The tracks here don’t deviate too far from the regular Plant43 template. 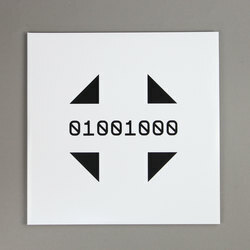 This means that crisp, slightly dystopian electro is the order of the day once more. 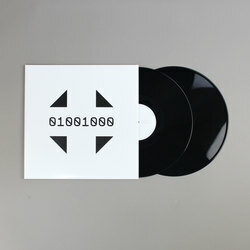 Tracks like ‘Disrupt & Disobey’ and ‘Lo-Res Dreams’ are full of the busy synth lead lines and scattergun 808s that have become a signature for both Plant43 and Central Processing Unit. 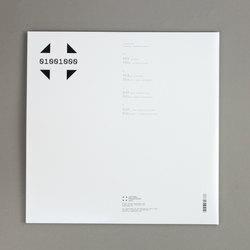 Things slow down towards the end of Three Dimensions - ‘Check The Resolution’ recalls Boards Of Canada and closer ‘Exoplanet Transmission’ is basically an ambient track - but the rest of the record will provide discerning DJs with plenty of mid-set fodder.